Grab the handle to make the yeti's arms go up & down and move his head from side to side! 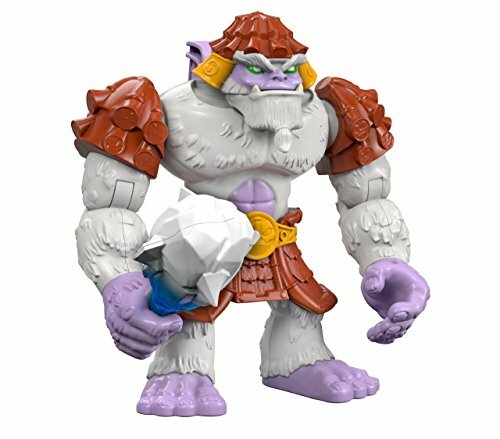 Place the giant ice Club in his hand for smashing & crashing action! View More In Car Seat & Stroller Toys. Green Toys Recycling Truck Blue Vehicle Toy, Grey, 12"X6.25"X7.25"